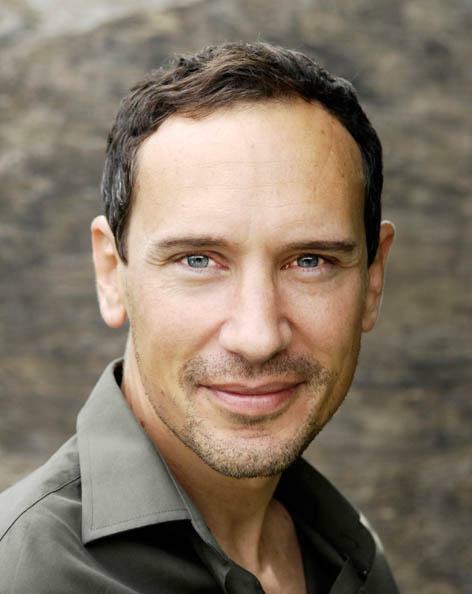 Rob has worked professionally in the UK and Europe in theatre, television and radio. Trained originally at GSMD then at The William Esper Studio. Theatre work includes No.1 tours and regional theatre contracts. Recorded radio and TV commercial and documentary voice-overs for clients such as: Audi, BBC, EA Sports, Disney, Kellogg, M&D's, Morgan Stanley, Save the Children, Sky Sports, Sony and Vodafone. In-vision commercials include those for Vodafone, Kellogg's Nutty Crunch and BBC-iplayer. Rob has a great deal of corporate experience having recorded many hours of audio for the corporate and educational/e-learning markets. Projects have ranged from narrative and character reads for children's maths and literacy programmes to medical and financial e-learning courses. Voiced film trailers and characters for computer games. Acting coach teaching the Meisner technique. Fitness instructor, including circuit training and boxercise.